There are many things that can affect your immunity in a negative way. Lack of sleep, stress along with poor eating habits can hamper your immune system. This can leave you vulnerable to colds and flu and also may make you more likely to develop more serious illnesses like cancer and diabetes. 1. 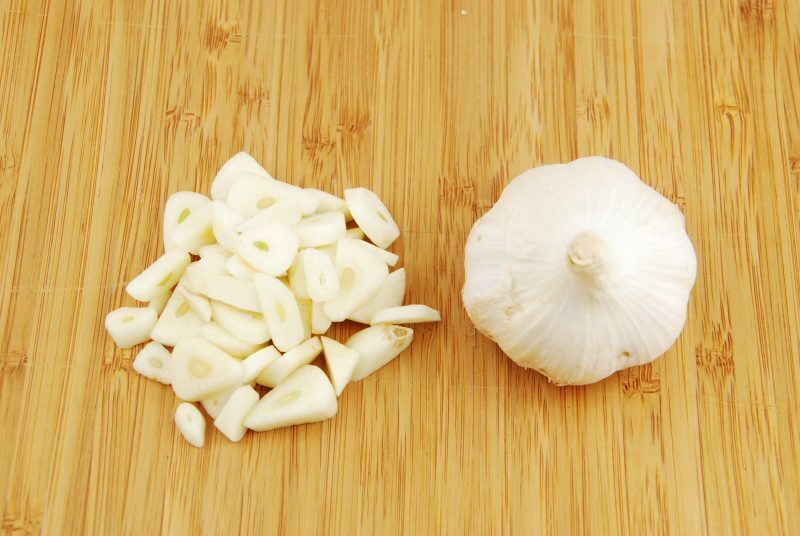 Garlic – The sulfuric acid compounds in garlic aid in eliminating bacteria and infections. In addition, studies show that garlic consumption may reduce the risk of developing several types of cancer, especially cancers of the gastrointestinal tract. 2. Chicken Soup – Chicken provides cysteine and amino acid which help to break up congestion, while the hot soup can strengthen the movement of white blood cells and the broth is ultra hydrating. Any combination of bone in chicken and broth slow cooked with celery, onion, carrot, and herbs is all you need to make a tasty soup. 3. Turmeric – Turmeric is a cancer cell destroyer and works on nearly every type of cancer. Its active compound, curcumin, has the ability to simultaneously kill and promote healthy cellular growth. 4. Mushrooms – Shiitake, Reishi, and Maitake mushrooms stimulate the immune system, build up our resistance to viruses, and block tumor formation. The ABM mushroom (Agaricus Blazel Murill) is clinically the strongest cancer-fighting and immune-boosting mushroom available. 5. Foods rich in zinc – Organic grass fed beef, chicken, shellfish, or lamb are all rich in zinc. Zinc helps in building immunity and is also an anti-inflammatory. Vegetarians can include ample amounts of legumes and nuts to maintain zinc levels.